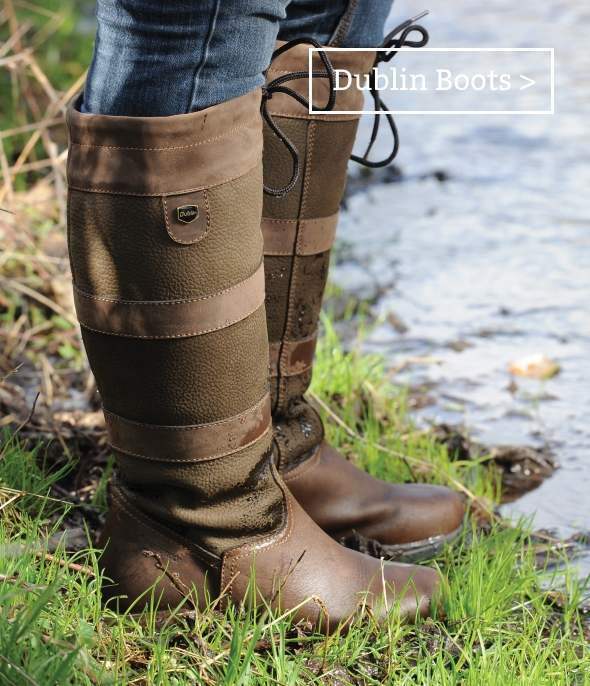 NO-ONE KNOWS WELLIES AND COUNTRY BOOTS LIKE WE DO. Our extensive collection encompasses the world's leading brands and offers a price for every pocket. 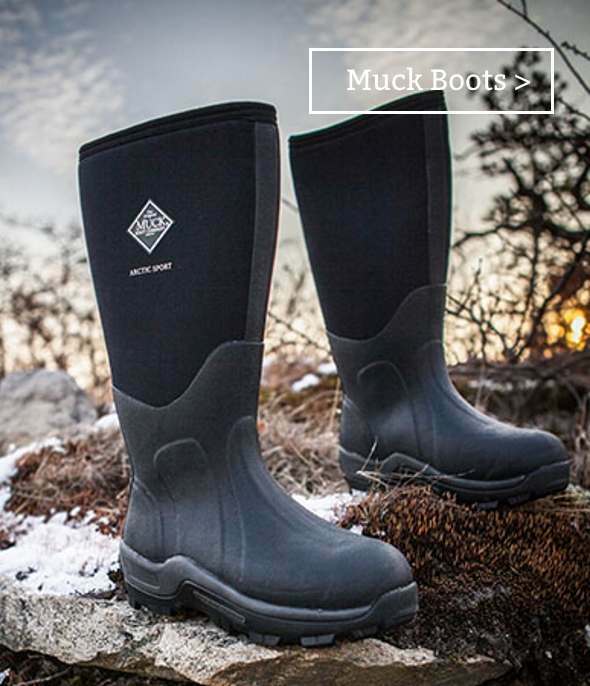 Whether it's waterproof leather country boots, hunting boots, or a reliable pair of wellies you're looking for, you are sure to find what you need here. 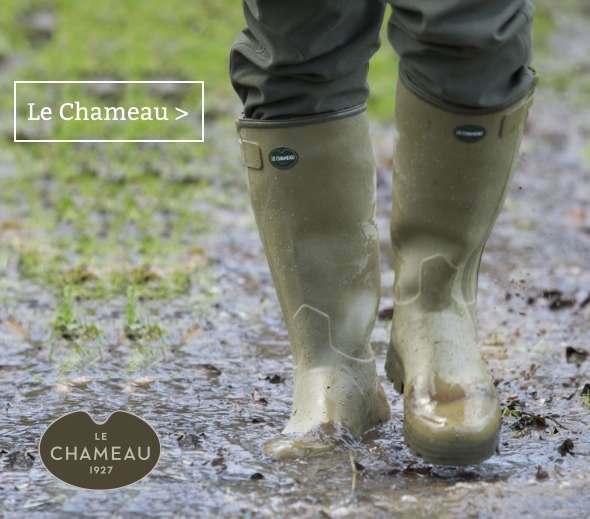 With much of the range tried and tested personally by our team, we are confident we can keep you warm, dry and comfortable whatever the terrain and weather. 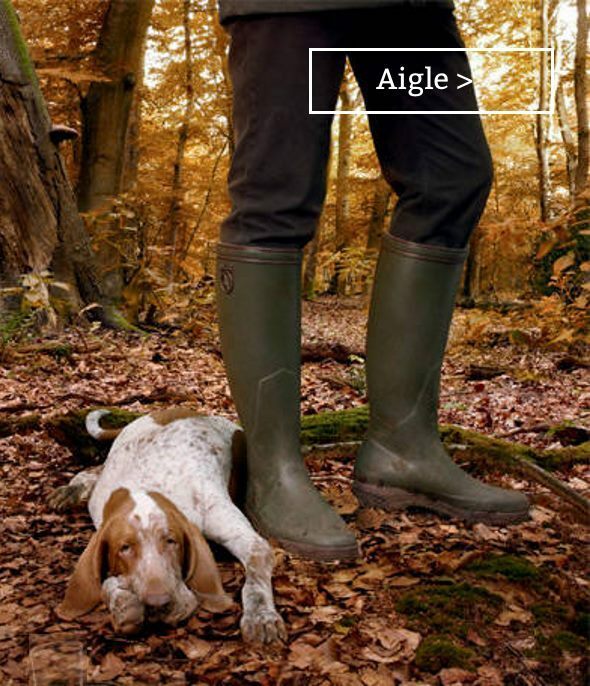 Over the last decade online we've become famous for our range of wellingtons and country boots. 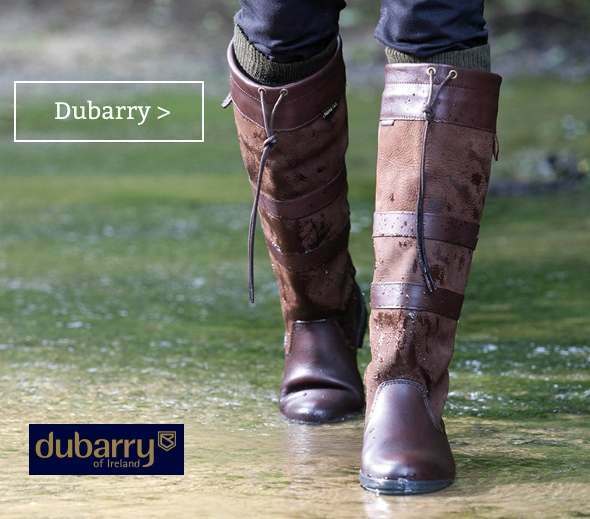 We have tried and tested over 20 of the world's leading brands, including Dubarry and Dublin River country boots, Le Chameau and Aigle wellies, Wolverine boots and Barker Shoes, to ensure we only stock footwear that keeps you looking stylish and feeling comfortable all year round. We also recognise that your purchase is an investment, so to help you take care of your new boots you can also pick up boot bags and care products to keep them looking great for longer.